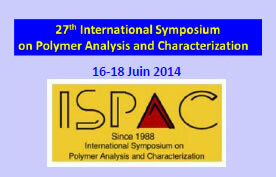 The International Symposium on Polymer Analysis and Characterization, ISPAC, is a non-profit scientific organization. 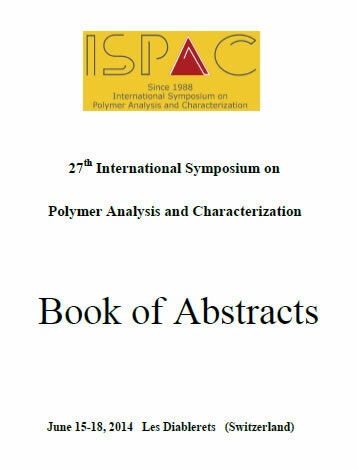 The mission of ISPAC is to provide an international forum for the presentation of cutting-edge technologies in the field of polymer analysis and characterization. The symposium is unique in its emphasis on state-of-the-art methodologies, in its multidisciplinary approach to problems, and in the detailed discussions available among the participants. Over the years, the symposia have successfully brought together analytical chemists, polymers chemists, polymer physicists, chemical engineers, and material scientists involved in the characterization and analysis of synthetic and natural polymeric materials from universities, industry, and government labs. 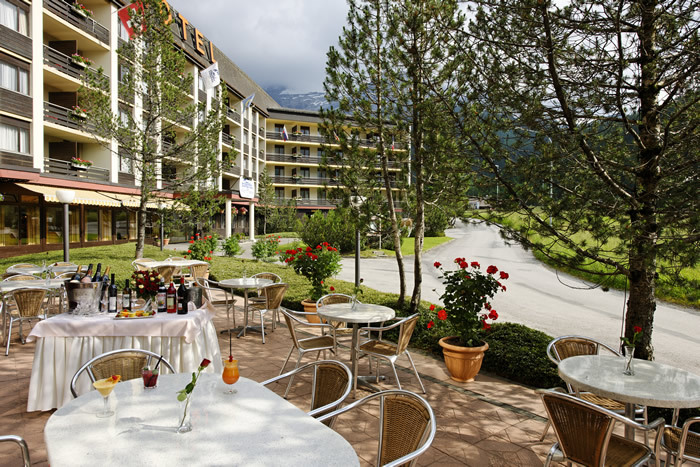 Meetings are held annually, rotating to venues in the USA, Europe and Asia. 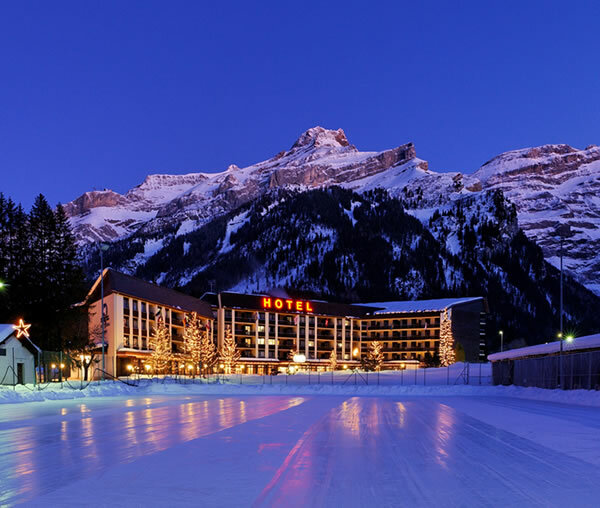 The annual three-day symposia comprise invited and contributed lectures, poster sessions, discussions and information exchange on polymer analysis and characterization approaches, techniques and applications. This is also an outstanding opportunity for job seekers and recruiters to come together in a dynamic and interactive setting. 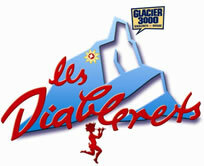 The next meeting will be held at Eurotel, at Les Diablerets, a small typical village in Switzerland. The scientific program as well as the course program will be available in a near future on the ISPAC web site. This symposium is organized by the laboratory “Rheology and Processes” of the Grenoble University (France) with the sponsoring of the French group of polymerists (GFP). Be informed: receive our newsletters! Download the ISPAC 2014 flyer!